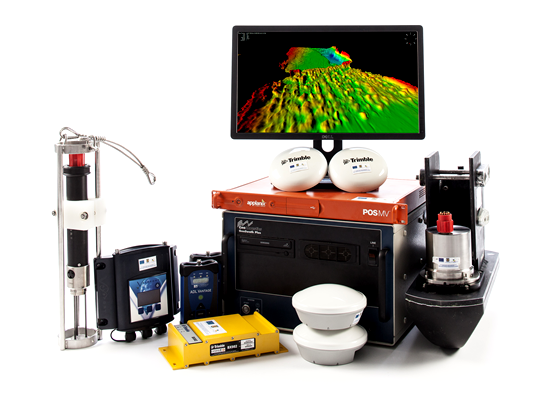 At Marine Research Ltd. we strive in providing our customers with high quality survey services. We are a young team working out to provide the best solutions for your business. We are open to new technologies in order to reduce the costs and provide even better quality, such as buying the latest released equipment and a drive for lightweight devices or autonomous vehicles. The coastal area and inland waters is where most of human aquatic activity takes place. 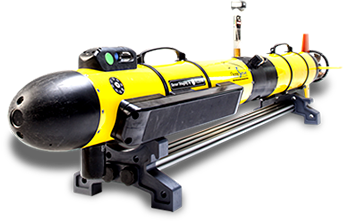 As a survey company, we are specialized in working in shallow and extreme shallow waters, from 0 to 100 m deep. 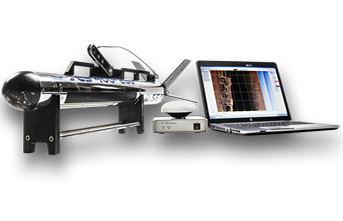 We can provide multibeam bathymetry, side-scan sonar imaging, water quality monitoring and various other related services. Bathymetry deals with determining the water depth in oceans, seas, rivers and lakes. Our multibeams are ideal for shallow and extremely shallow waters and can operate from small vessels. 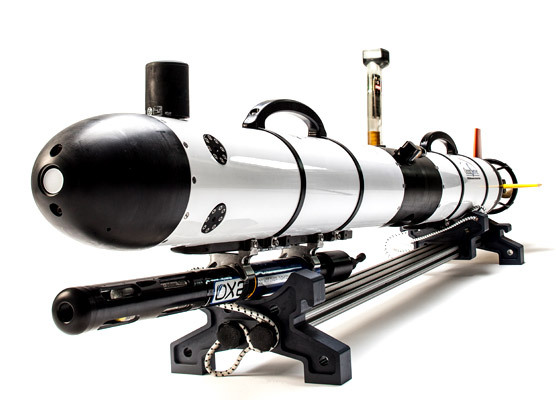 Side-scan surveys are a valuable tool for the acoustic imaging of the seafloor. 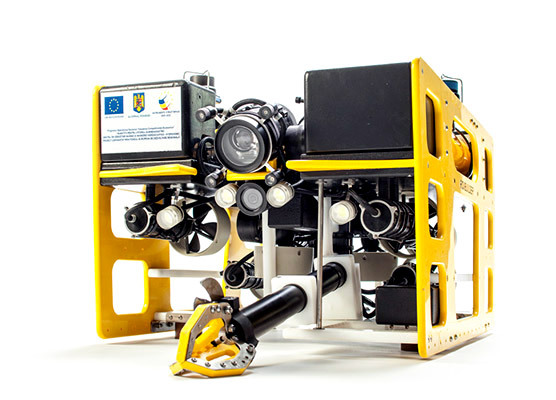 Among various applications, it is most useful in seabed mapping, underwater inspections and seek and rescue operations. 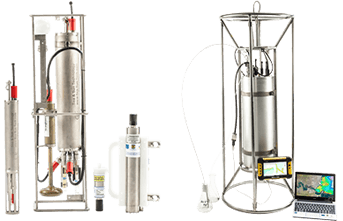 We have an integrated approach to water quality monitoring using conventional CTDs and chemical sensors as well as the first commercial Under Water Mass Spectrometer in Europe and satellite monitoring of water parameters.